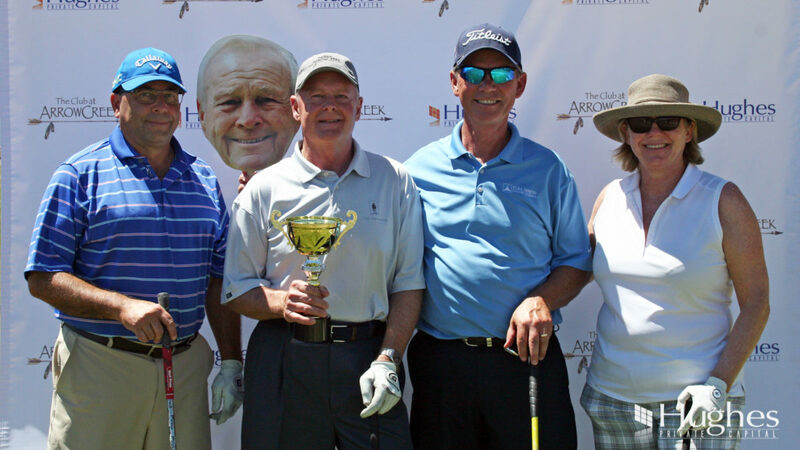 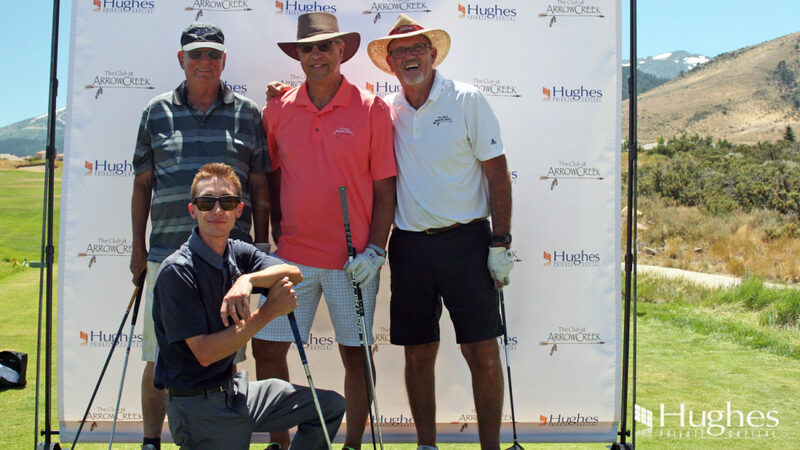 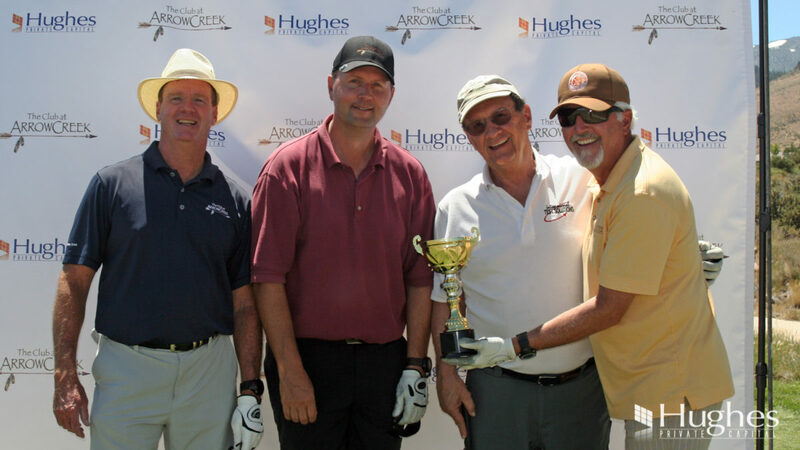 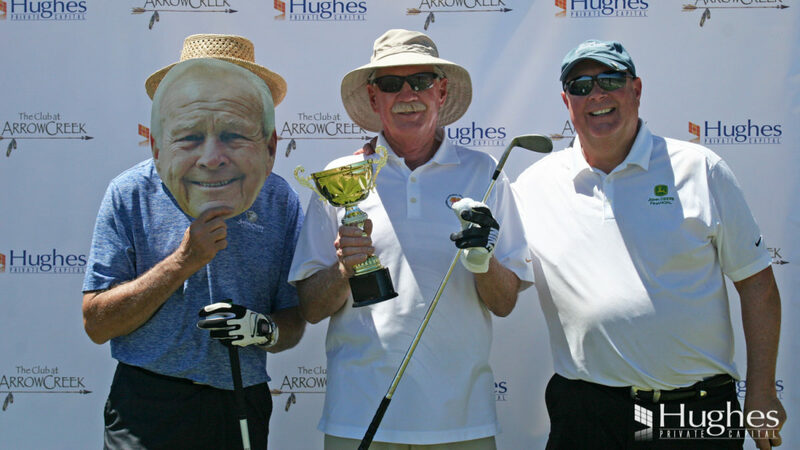 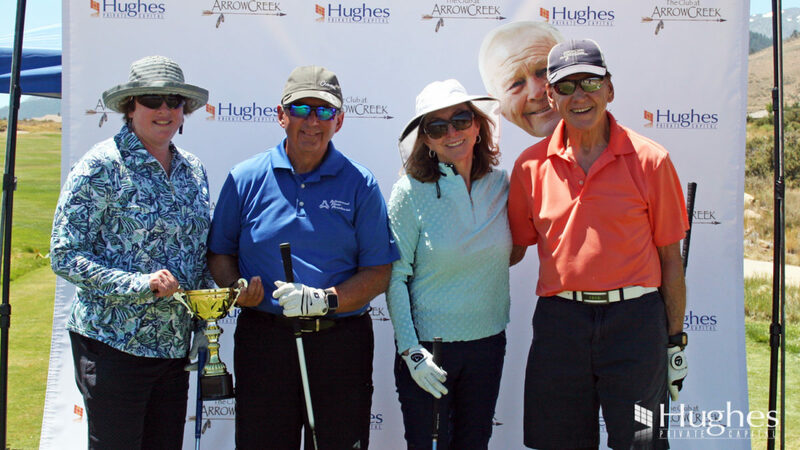 On July 15th we were proud to sponsor the first-ever Biggest Little Cup Fundraiser & Golf Tournament benefitting The Club at ArrowCreek. 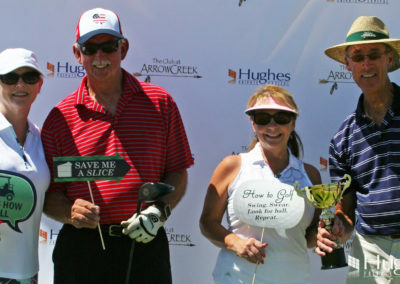 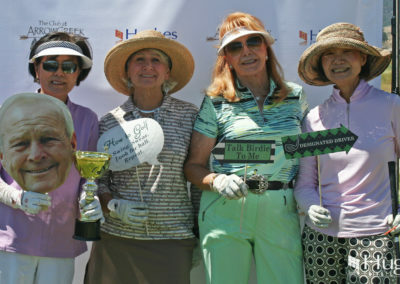 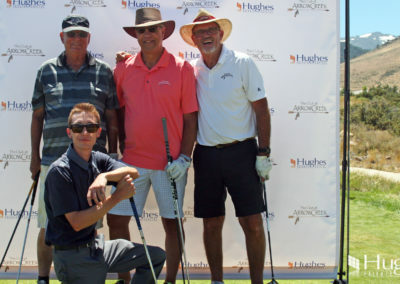 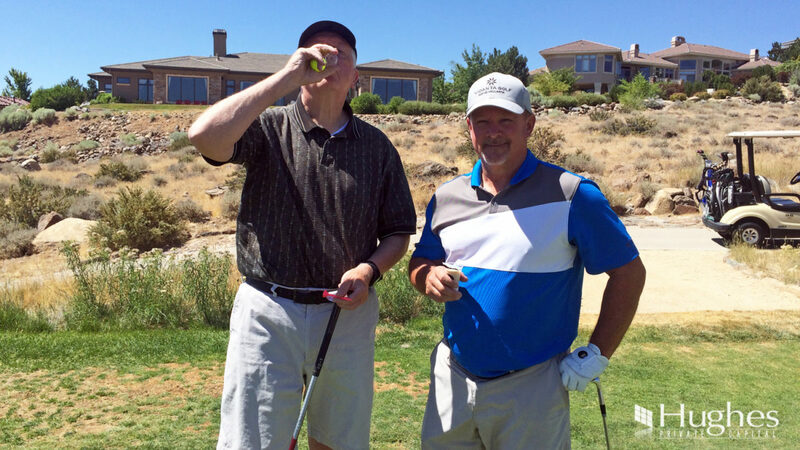 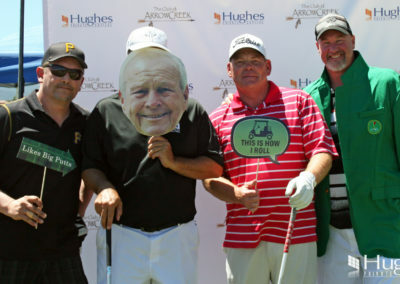 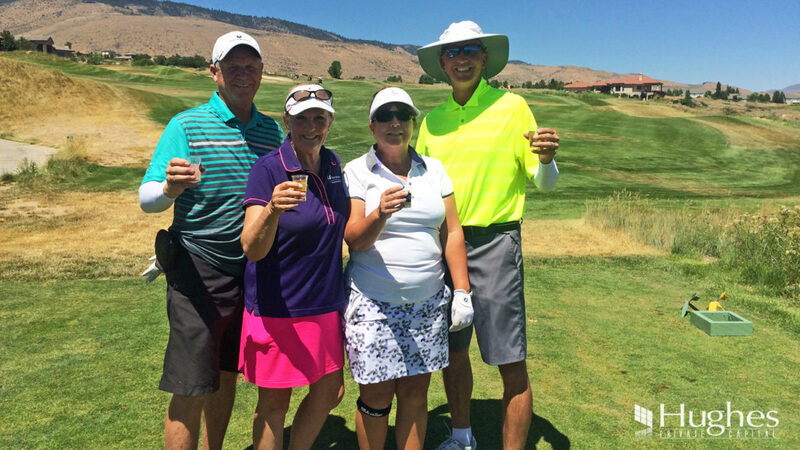 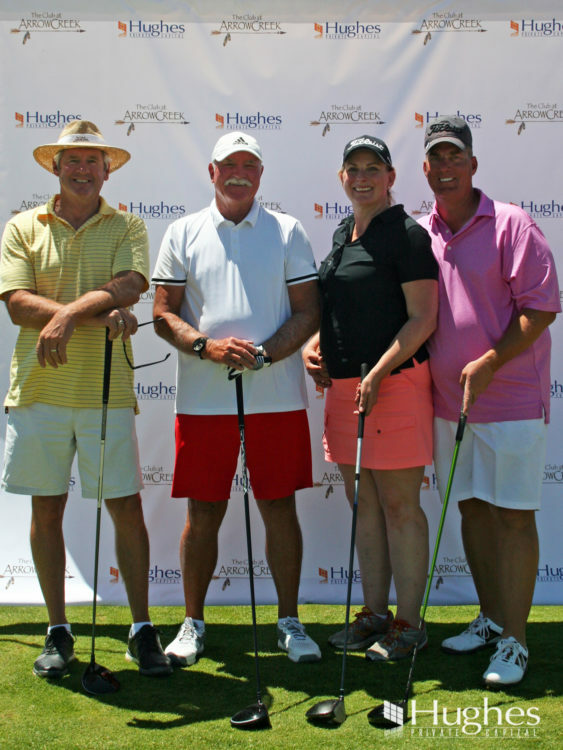 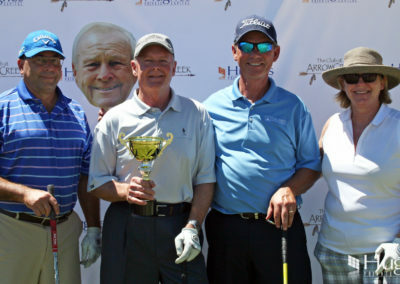 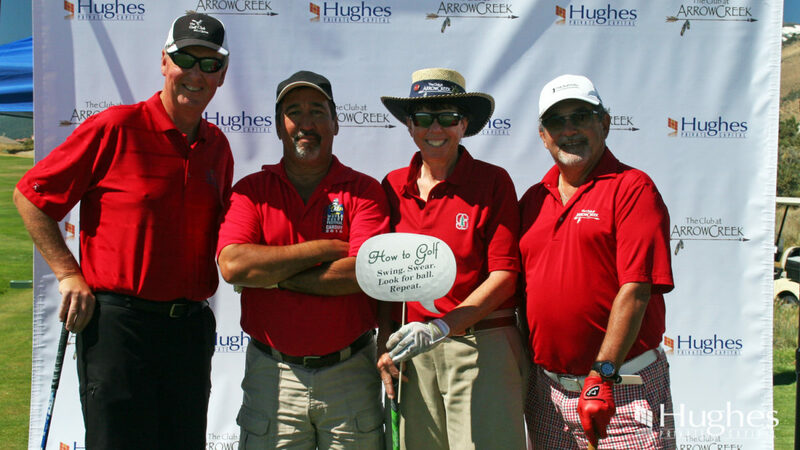 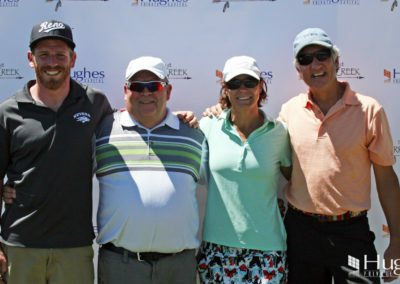 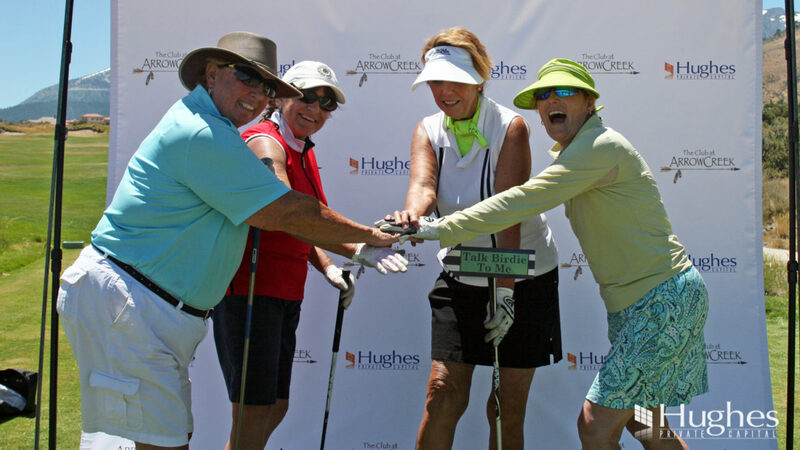 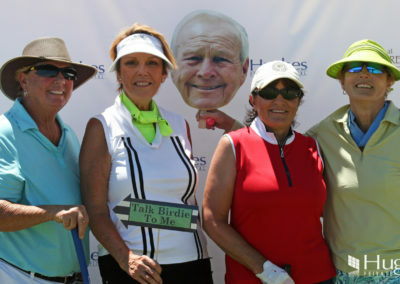 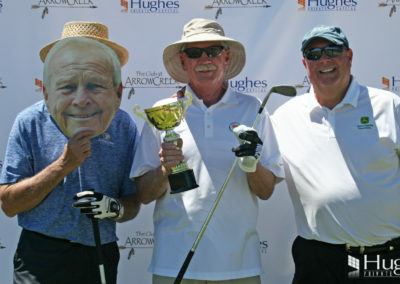 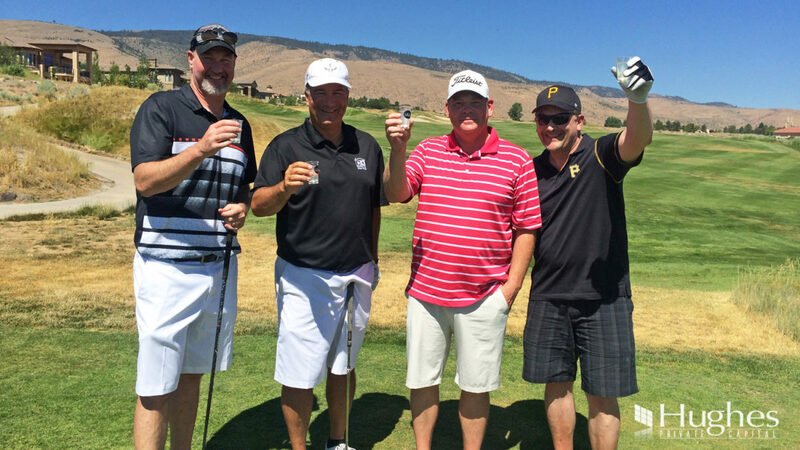 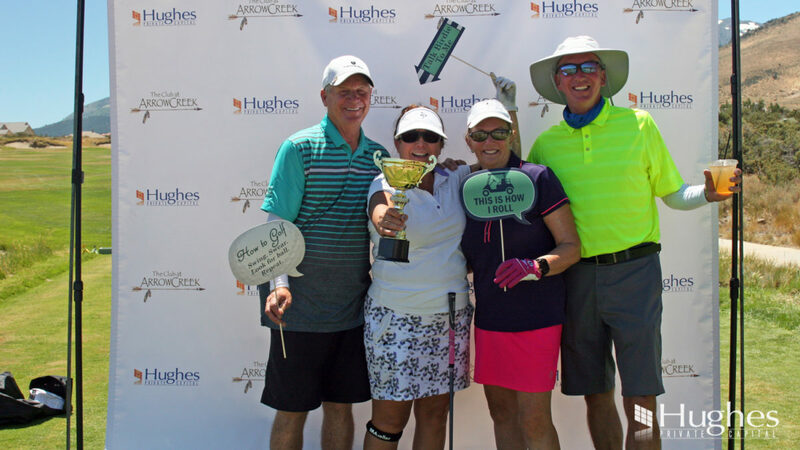 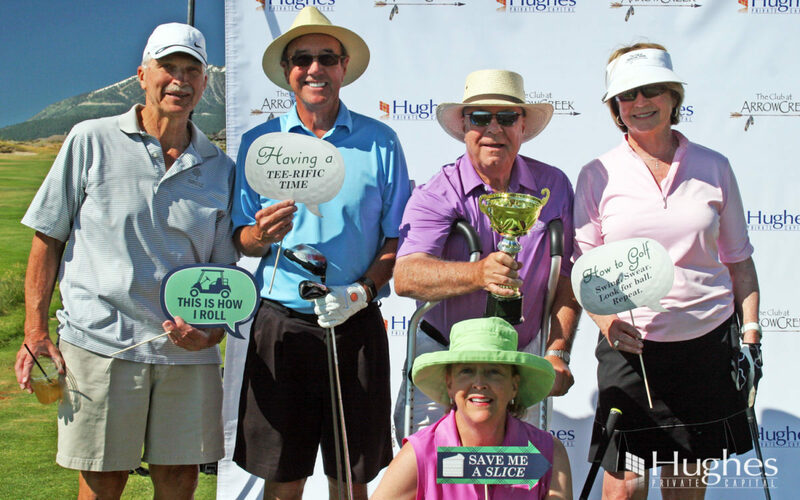 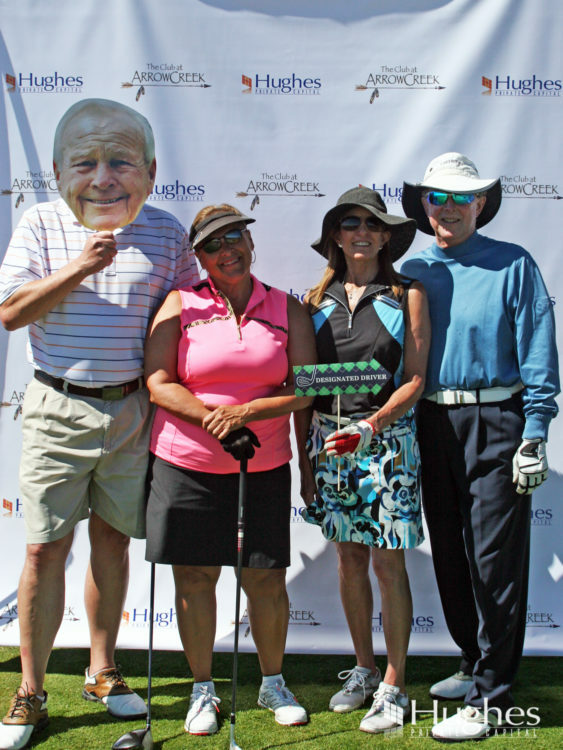 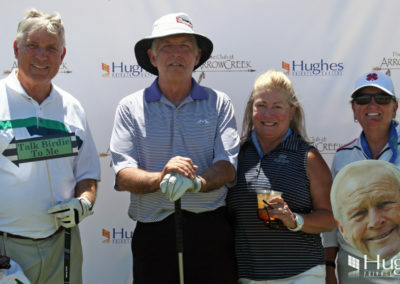 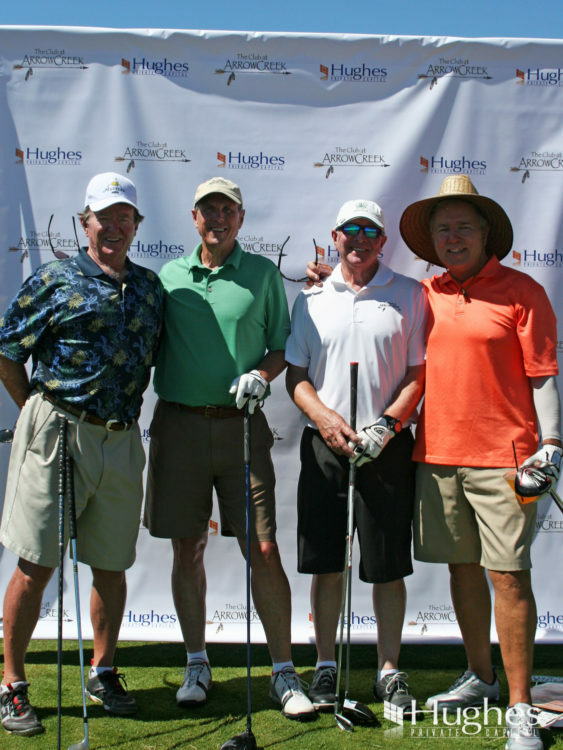 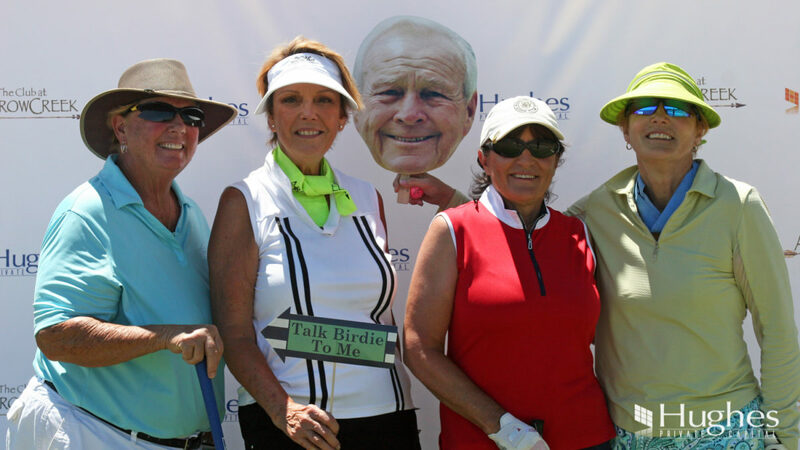 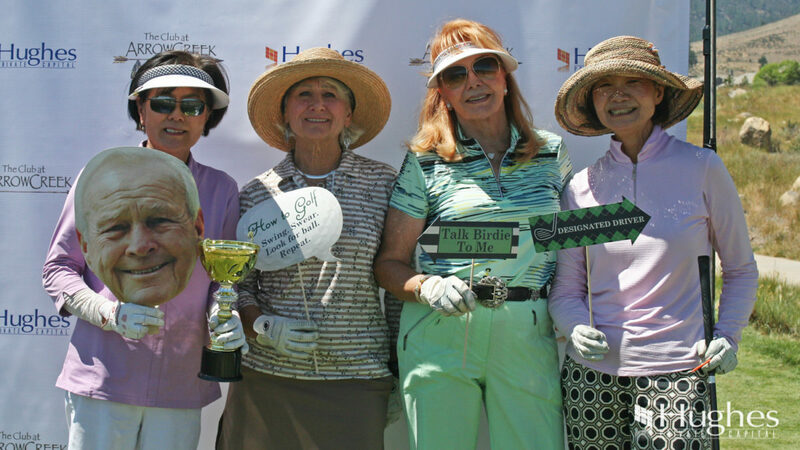 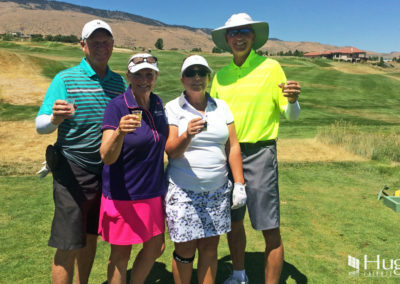 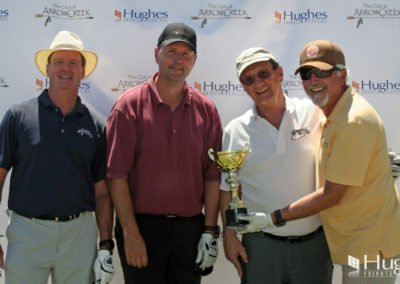 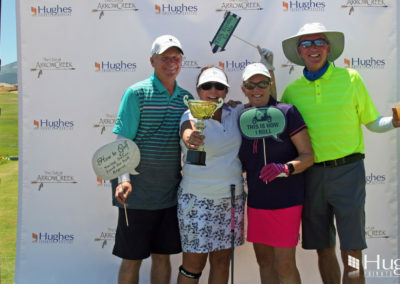 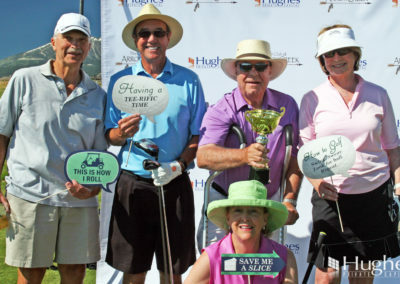 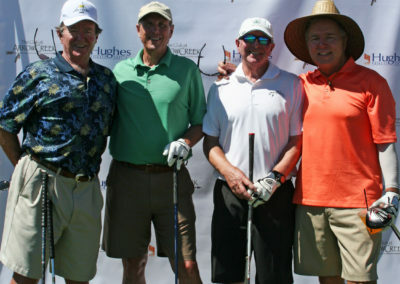 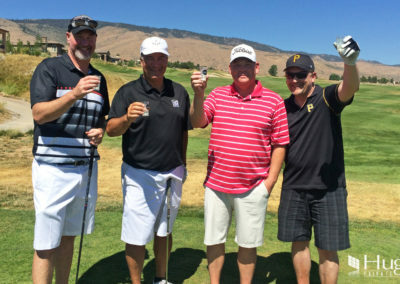 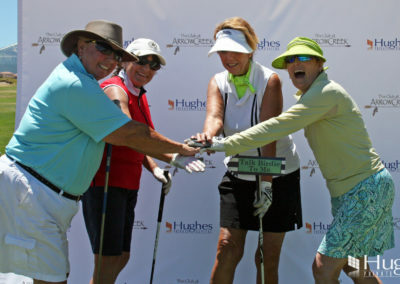 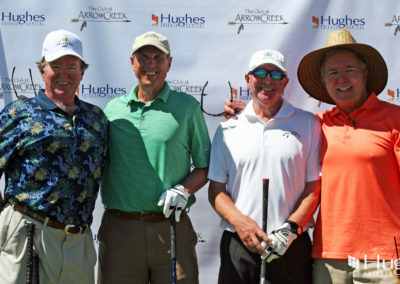 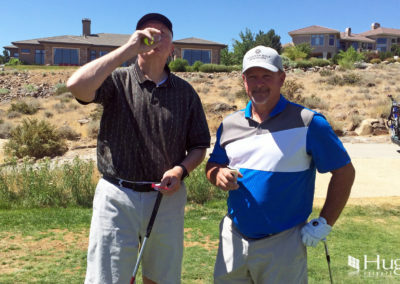 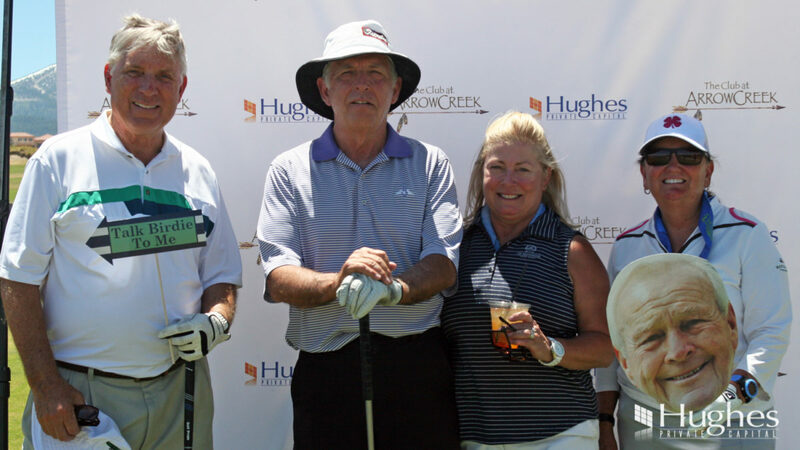 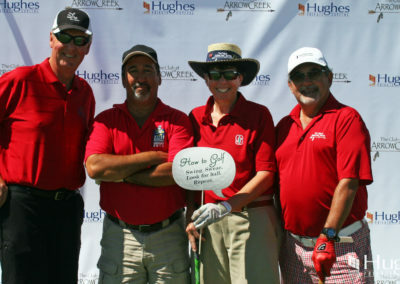 Golfers had a tee-rific time playing the beautiful 18-hole course while enjoying the hosted cocktails on the holes, gifts, contests, prizes and more. 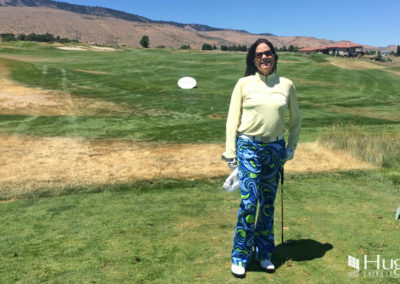 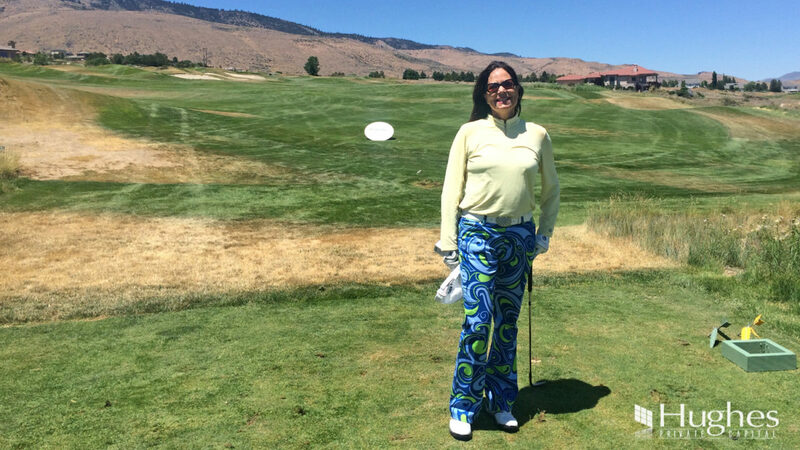 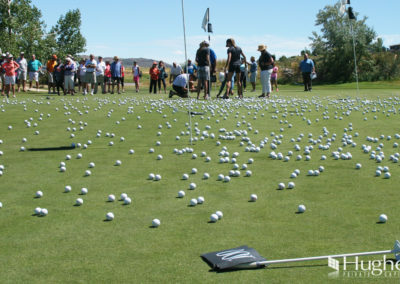 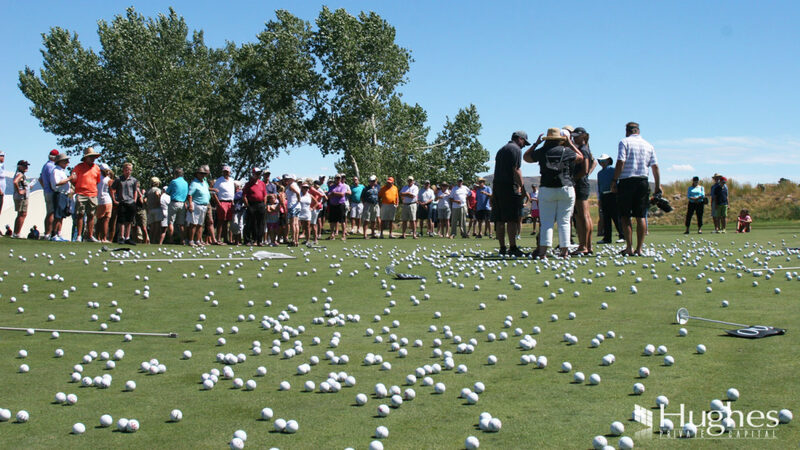 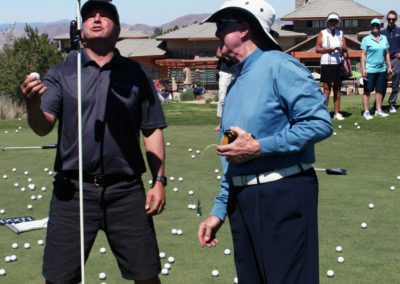 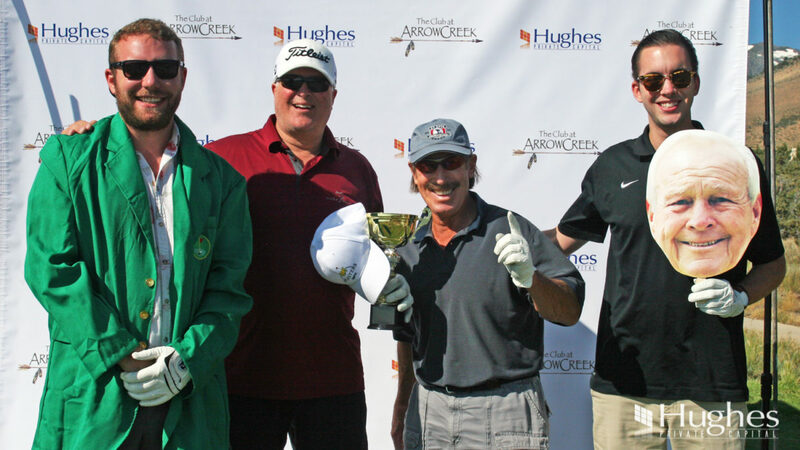 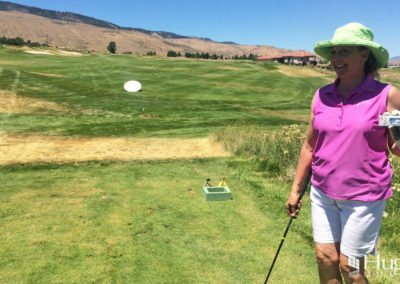 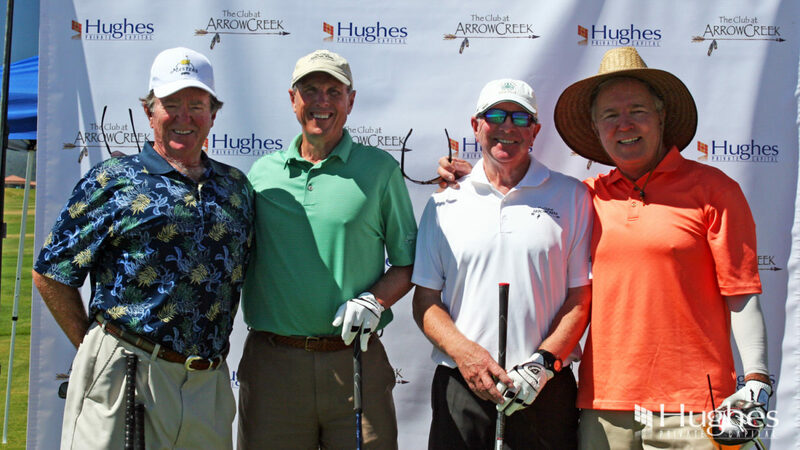 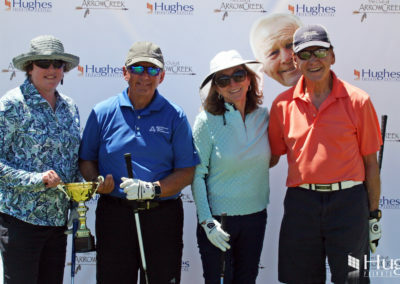 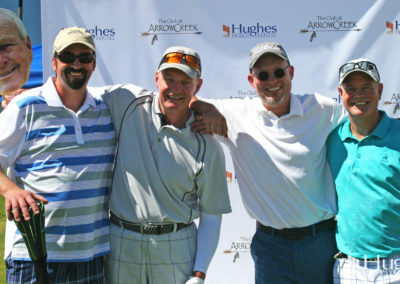 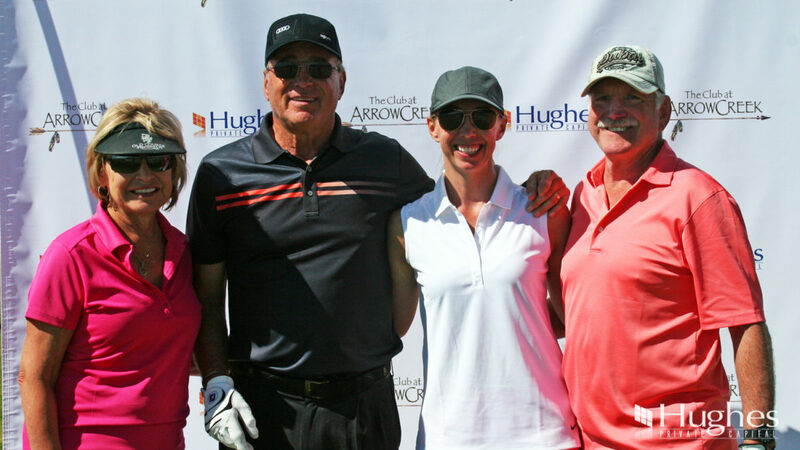 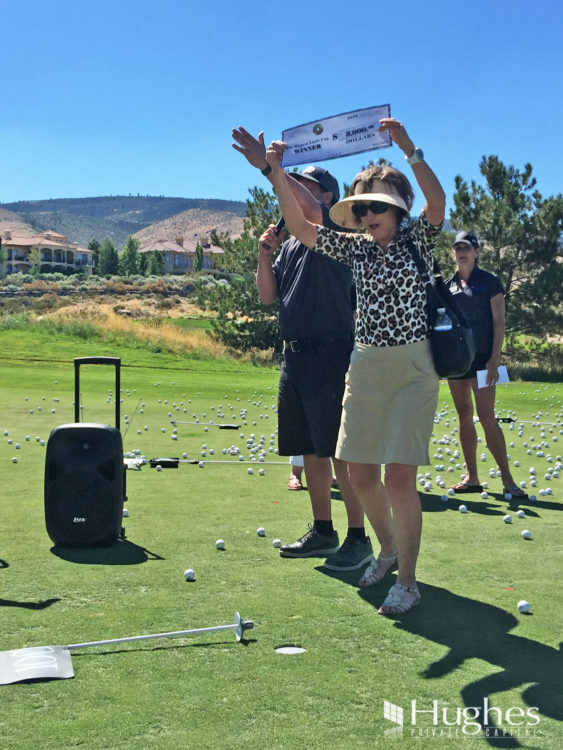 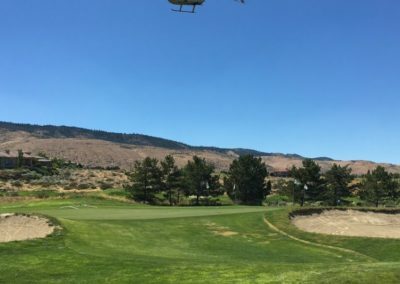 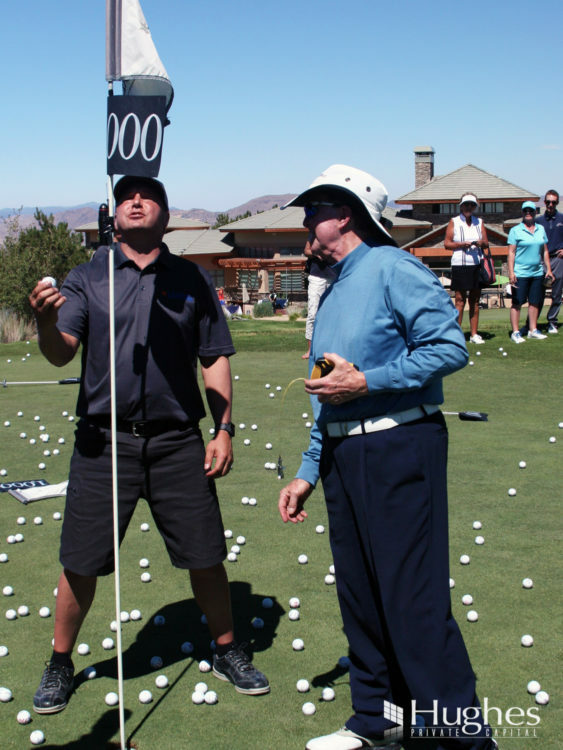 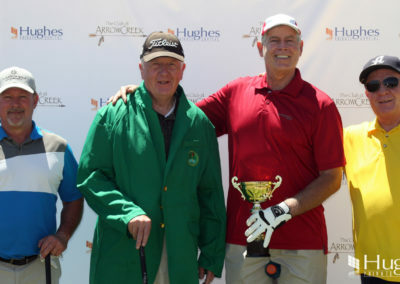 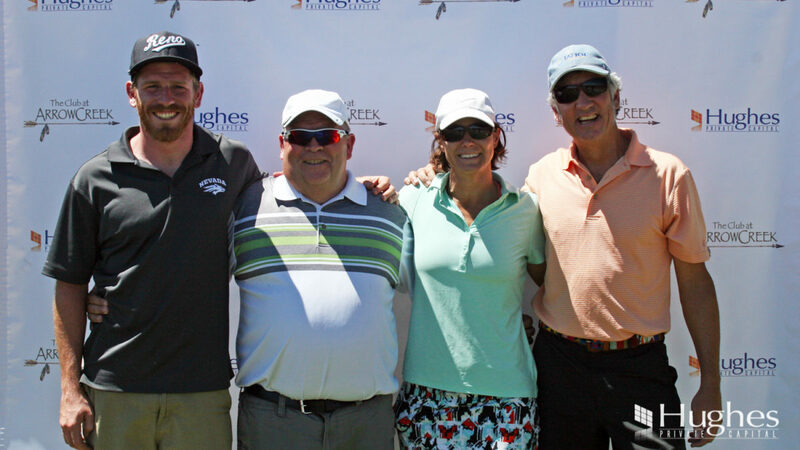 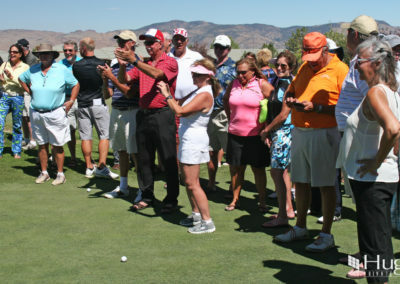 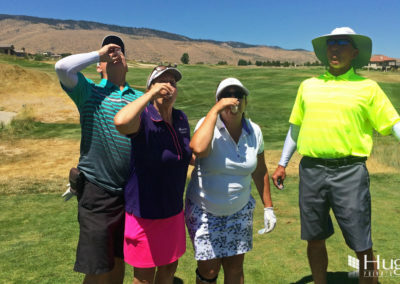 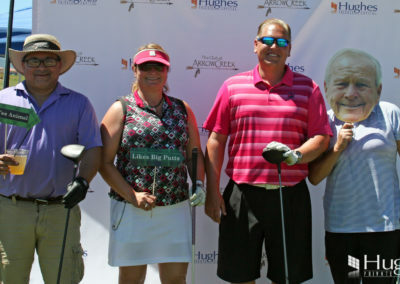 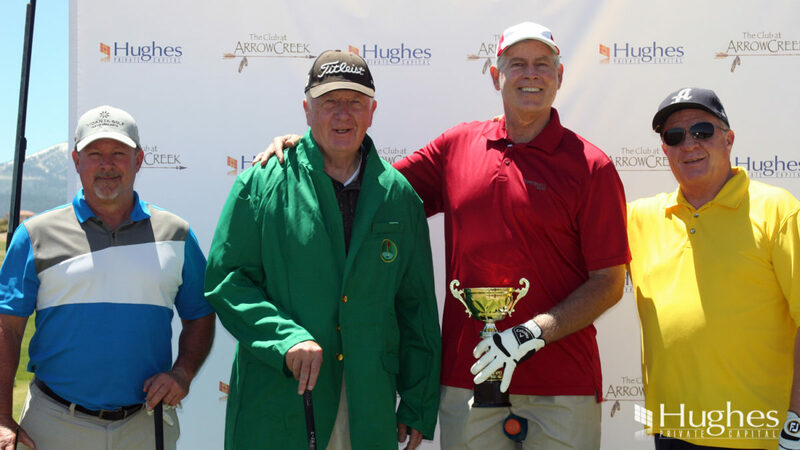 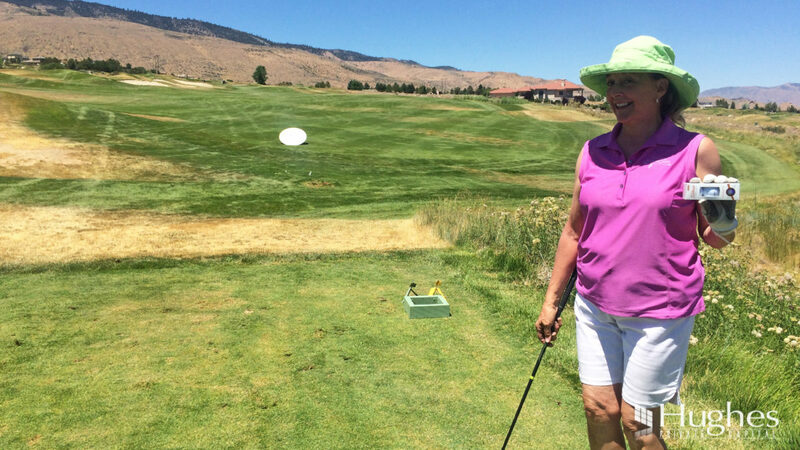 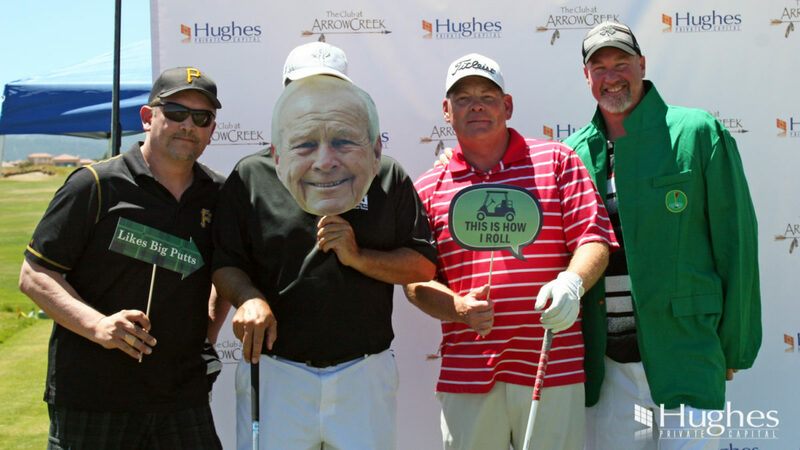 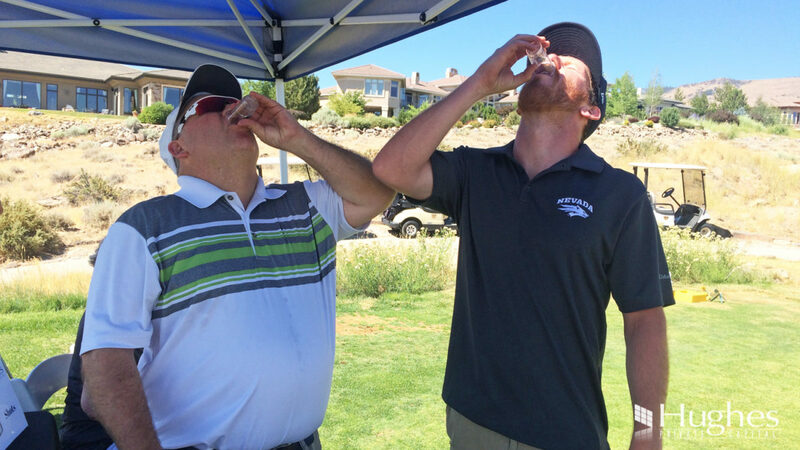 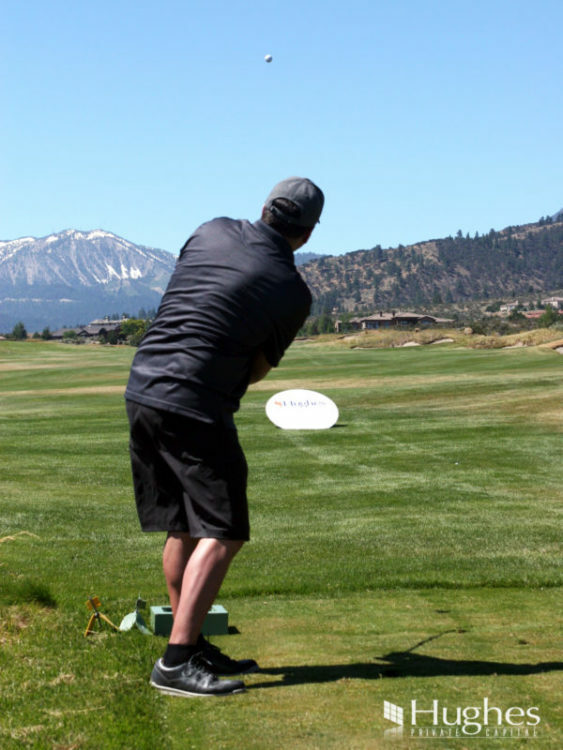 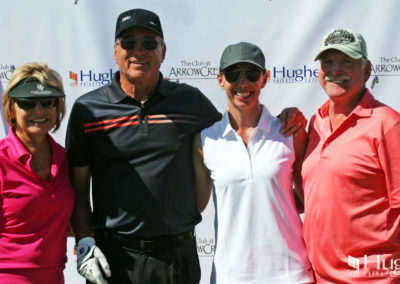 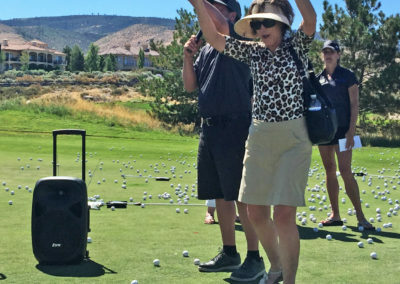 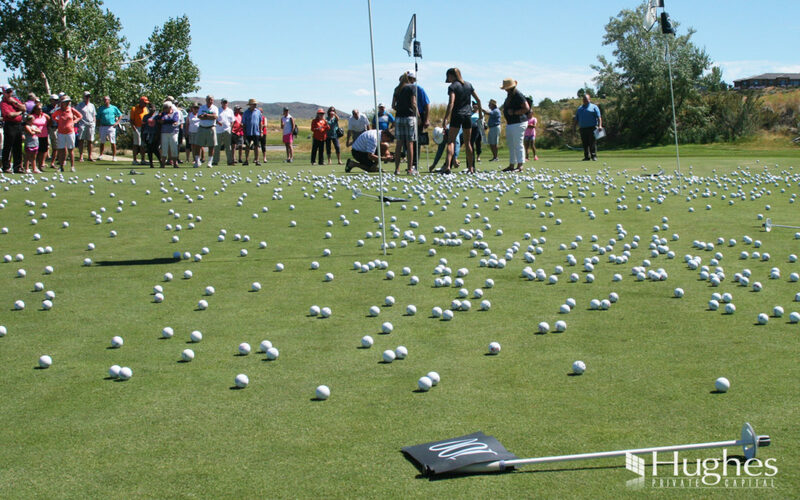 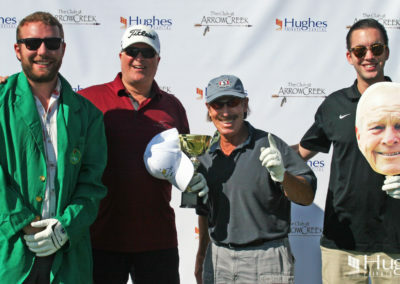 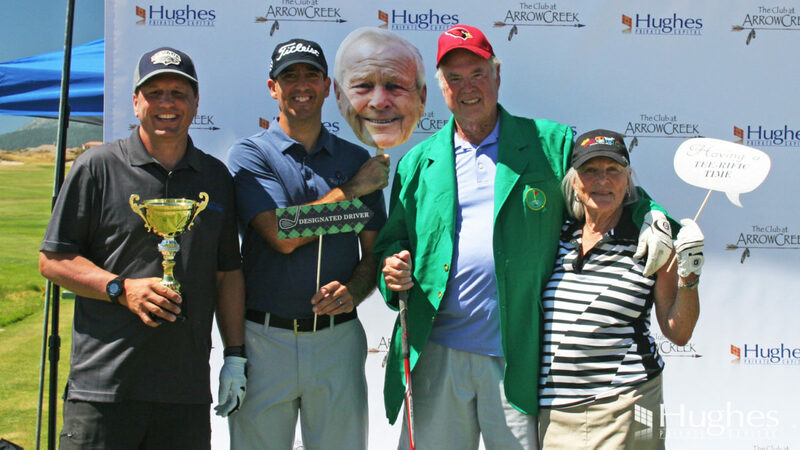 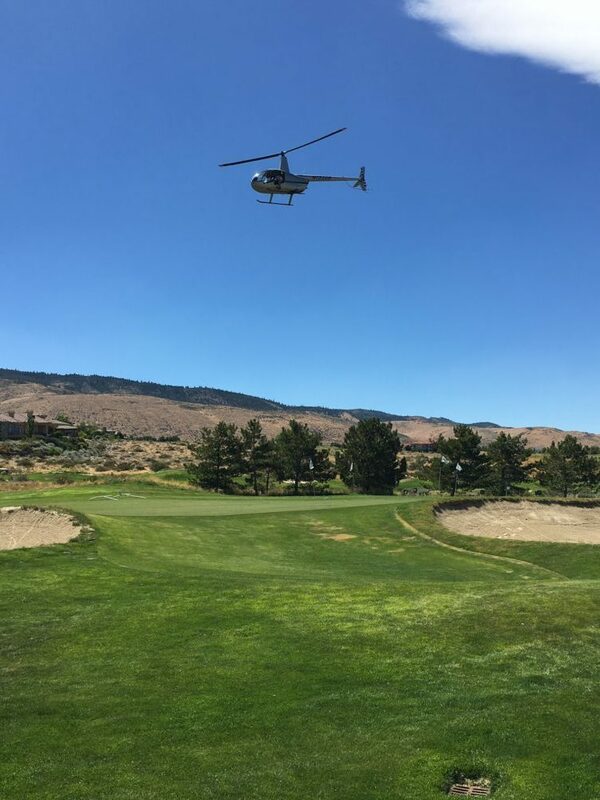 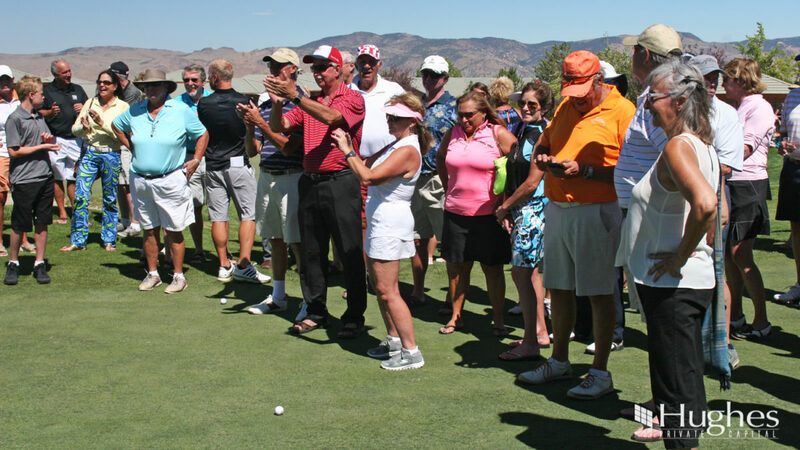 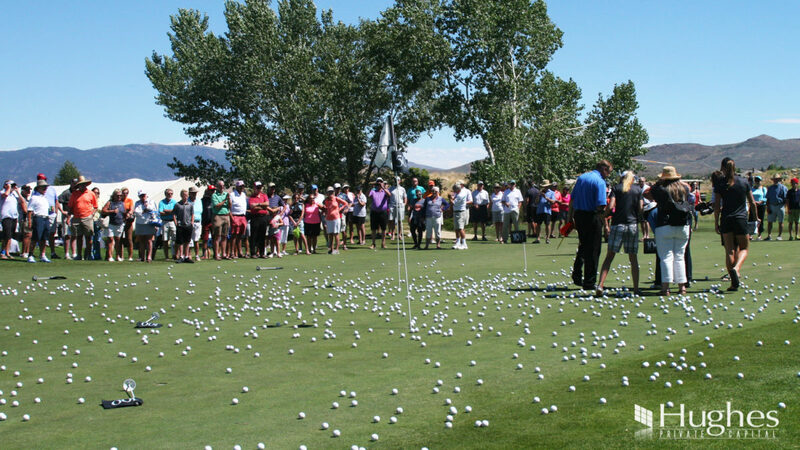 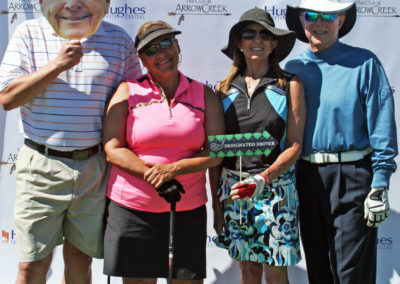 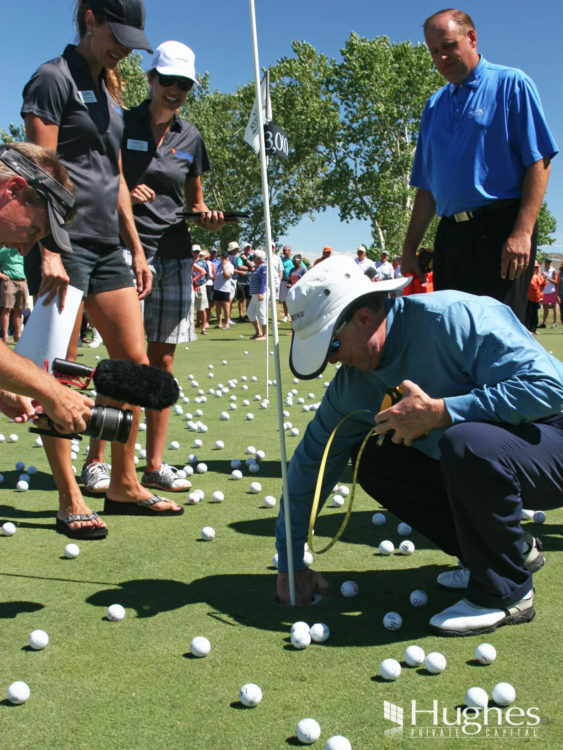 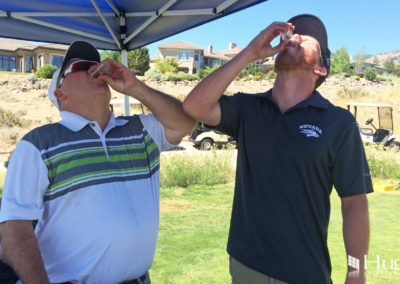 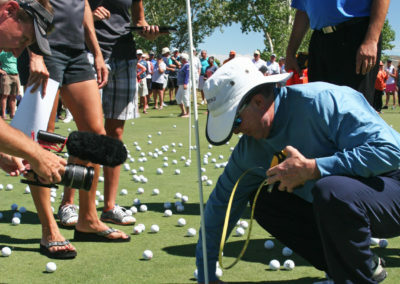 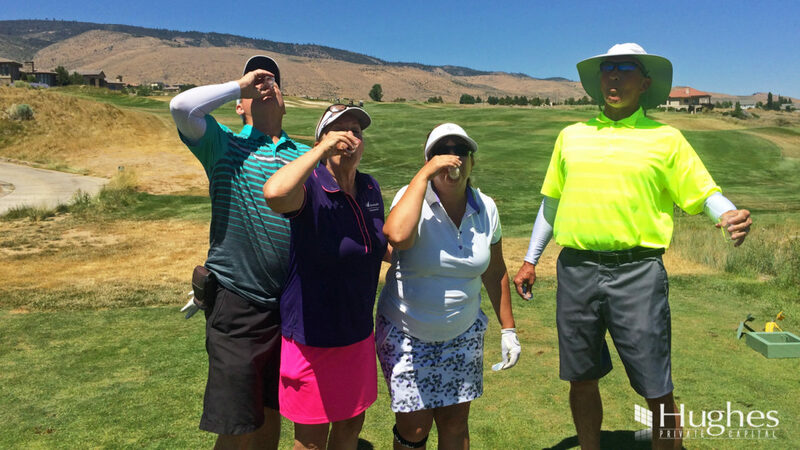 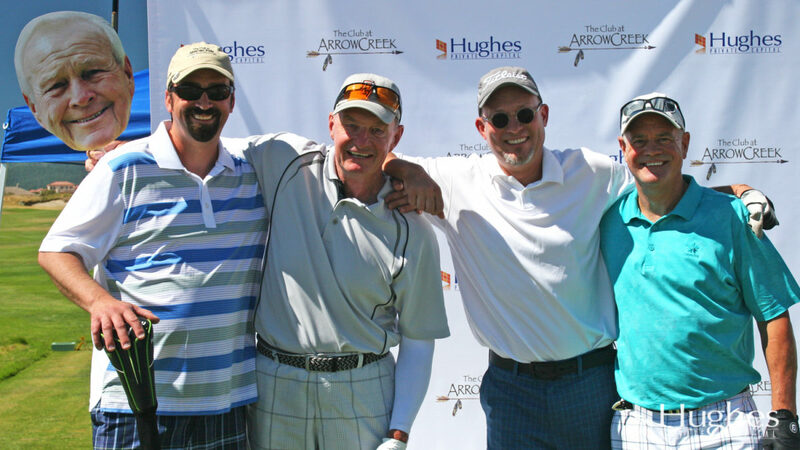 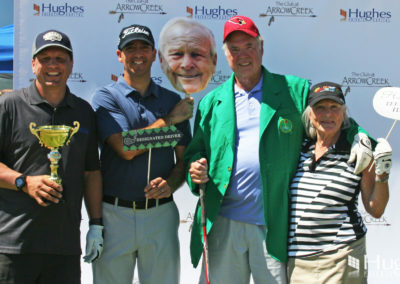 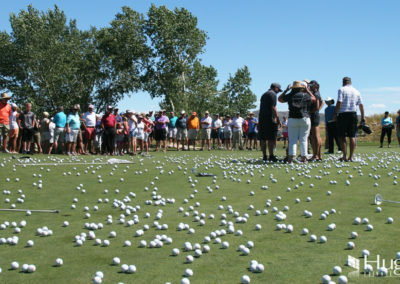 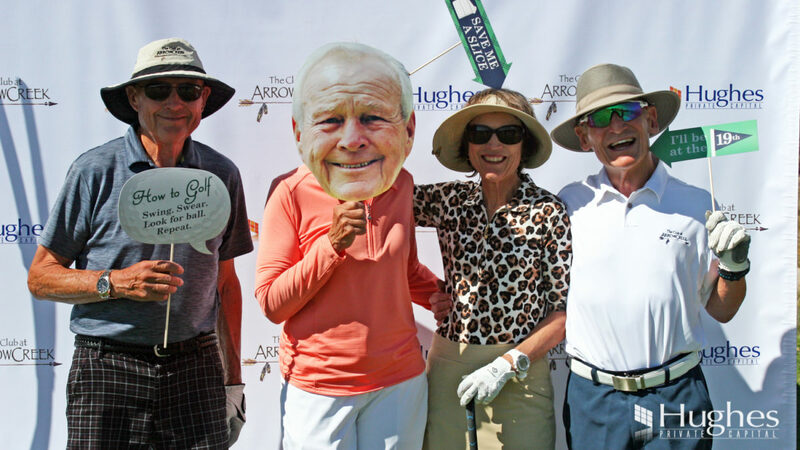 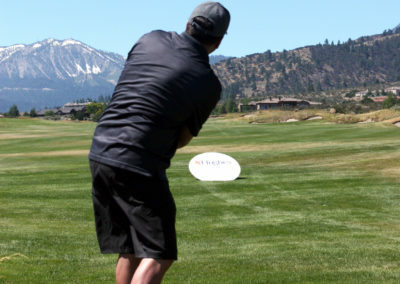 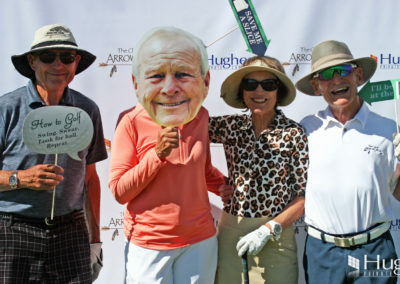 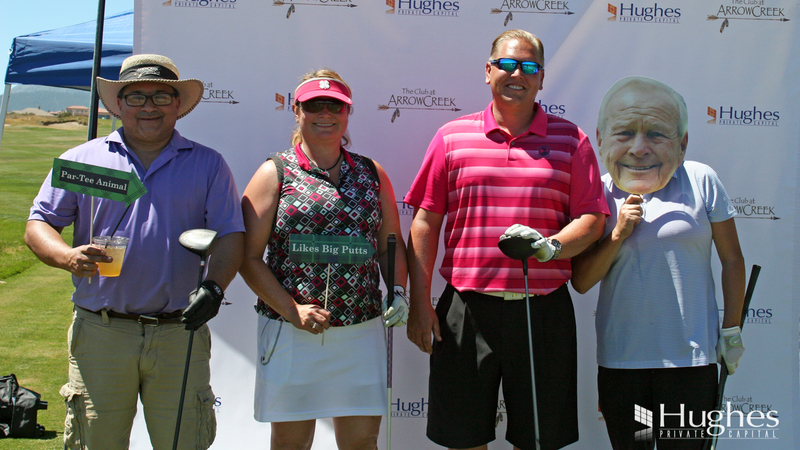 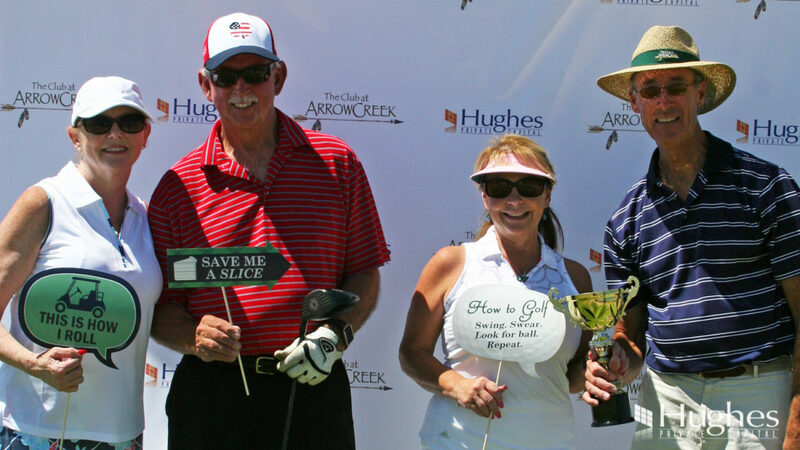 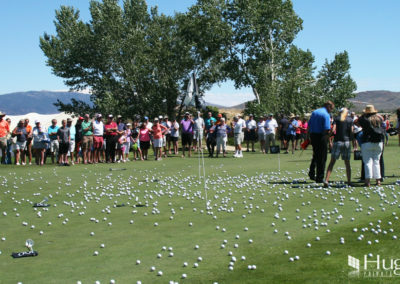 In the grand finale event, a few lucky participants won big when thousands of golf balls came raining down on the putting green during ArrowCreek’s first Helicopter Golf Ball Drop. 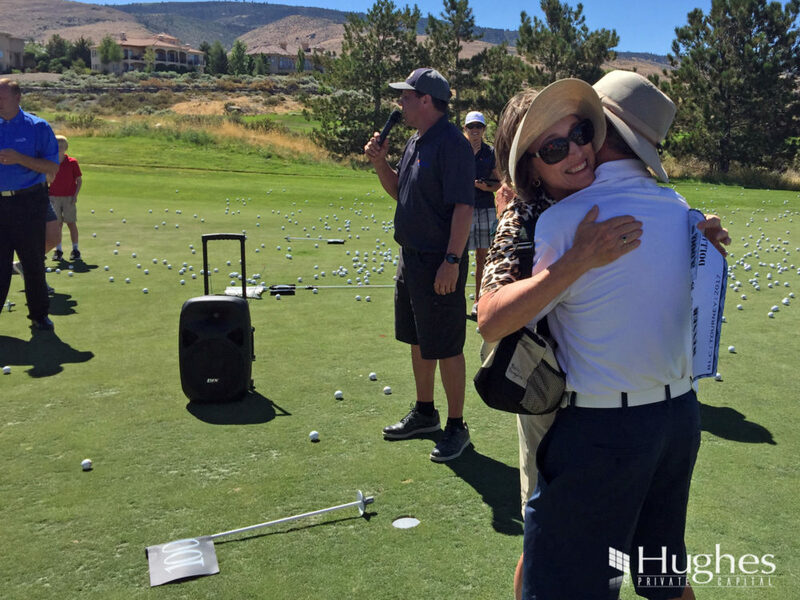 We are so grateful for everyone who supported this amazing tournament!